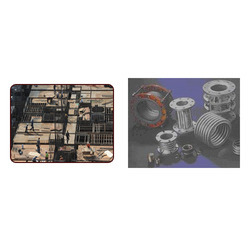 We are a leading Exporter of industrial joints for civil industry from Kolkata, India. We offer a comprehensive range ofIndustrial Joints for Civil Industry. Looking for Industrial Joints for Civil Industry ?